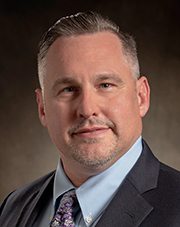 Darren Jachts manages JNS-SmithChem, LLC’s executive responsibilities including finance, logistics, warehousing, trucking, and strategic growth opportunities, along with overseeing select key sales accounts and operations. Darren has 28 years of distribution expertise ranging from a diverse raw material background to an extensive entrepreneurial career in industrial packaging. Prior to the formation of JNS-SmithChem LLC, Darren founded Jachts Chemical and Container Corporation in 1987 and JNS Supply, LLC in 1999. 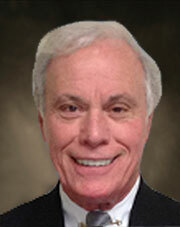 He started his career in the industry as a sales representative for Seegott Inc. of New Jersey. Alan Newfield manages our resins and additives line of products, and oversees all product-specific sales, customer service, and operations-related activities. 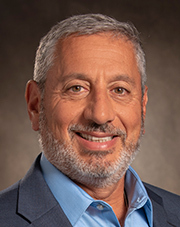 Alan has over 25 years’ experience in the raw material distribution industry and is co-founder of JNS Supply LLC, which along with the SmithChem & Young division of Lansco Colors LLC, formed JNS-SmithChem LLC. Prior to co-founding JNS Supply, Alan served as vice president, sales & marketing at Seaboard Sales Corporation. 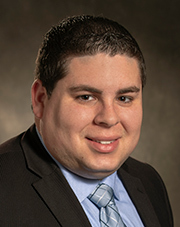 Alan holds a B.S degree in business administration from the State University of New York at Brockport. Michael Smith manages our minerals and functional fillers line of products, and oversees all product-specific sales, customer service, and operations-related activities. 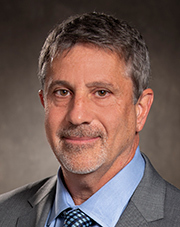 Michael brings over 25 years experience in the raw material distribution arena to JNS-SmithChem, LLC, and is the former president and sales manager at SmithChem & Young, LLC, which along with JNS Supply LLC in 2009 formed JNS-SmithChem LLC. 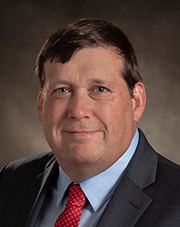 In previous roles he held executive positions as vice president, SmithChem Division of Lansco Colors, and as president of SmithChem. Michael holds a B.A. degree in business and psychology from the University of Michigan. Bob Whiteley leads all JNS-SmithChem’s marketing efforts and manages specialty chemical, colorant and additives product lines. Bob brings over 30 years’ experience in the chemical industry, serving various roles with raw materials manufacturers and distributors. Prior to the formation of JNS-SmithChem, LLC, Bob served as vice president, sales & marketing at Smithchem & Young, LLC. Prior to joining SmithChem & Young, he served as vice president, global sales & marketing at Ultra Additives/lMunzing. 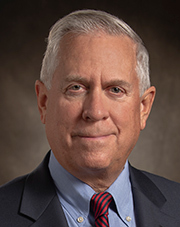 He has also held executive roles at Pan Technology and at Engelhard Corporation. 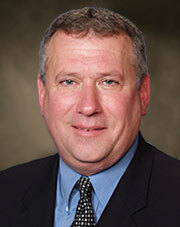 Jerry Norton manages JNS-SmithChem sales and marketing in the Middle Atlantic states region. Jerry brings 20 years of international chemical experience in high performance paint, plastics, coatings, ink, food, personal care, cosmetics and raw material distribution. Prior to joining JNS-SmithChem, Jerry served as a sales and marketing manager of Akzo Nobel’s Cellulosic Specialties Division. Previously, Jerry served as the Mid Atlantic regional sales and marketing manager for Kohl Marketing and has held various roles within the professional sport surfaces, cementitious and bituminous emulsion industries. Jerry holds a B.S. Degree in Chemistry from King’s College and studied advanced coatings technologies at the Missouri University of Science and Technology. Ron Warren manages the New England sales territory and portions of New York State. Ron has over 25 years industry experience and came to JNS-Smithchem from Reichhold where he served as Technical Sales Representative for the Northeast. His prior experience includes positions with Air Products and Chemicals sales with DSM NeoResins and distribution companies. Ron hold technical degrees from UMASS Lowell and UMASS Amherst in Coatings Chemistry and mechanical engineering. Luis will be responsible for growing the company’s customer and supplier base in the New York Metro area, New Jersey and Pennsylvania. He brings 6 years of US & International chemical experience in paint, plastics, coatings, adhesives, polymerization, rubber, construction, personal care and raw material distribution. Prior to joining JNS-SmithChem, Luis served as Chemical Sales Director of GJ Chemical and held various sales-commercial roles within Brenntag Specialties. Luis holds a B.S. Degree in Communications from University of Puerto Rico. Alan D. Bass has been a manufacturer’s representative in the New York and New Jersey metro area to the coatings, ink, adhesive and personal care industries for over 35 years. Alan has sold such products as minerals, additives, polymers, colorants and biocides throughout his career. He handles several key local accounts for JNS-Smithchem, LLC. Alan is a member of the Metropolitan New York Paints and Coatings Association and the American Coatings Association.